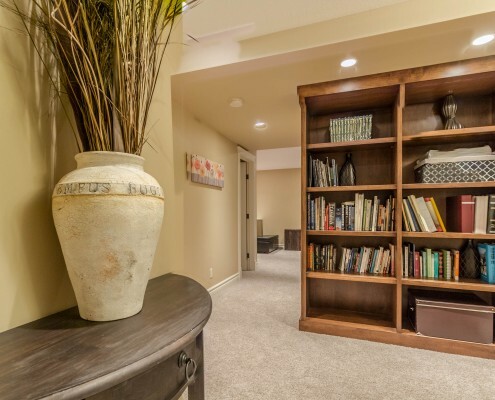 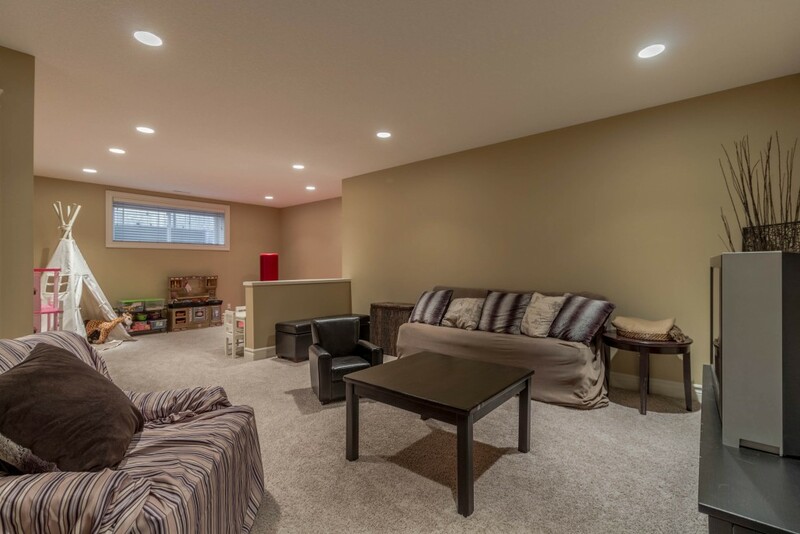 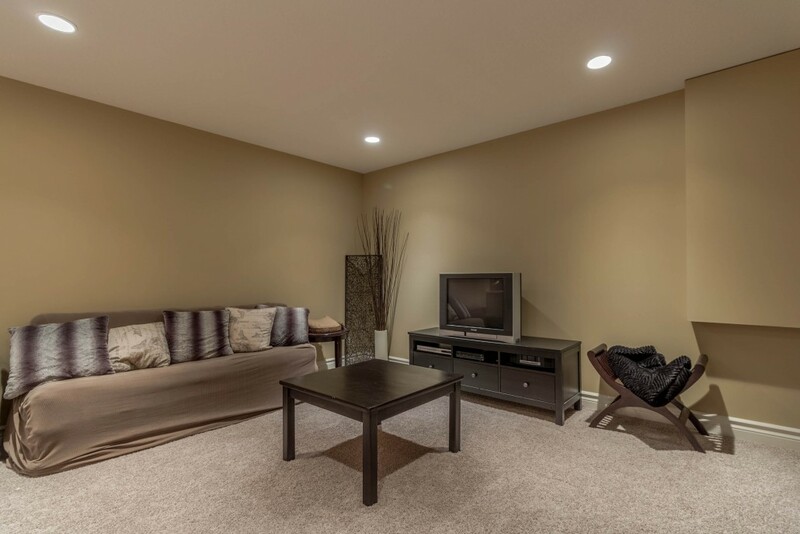 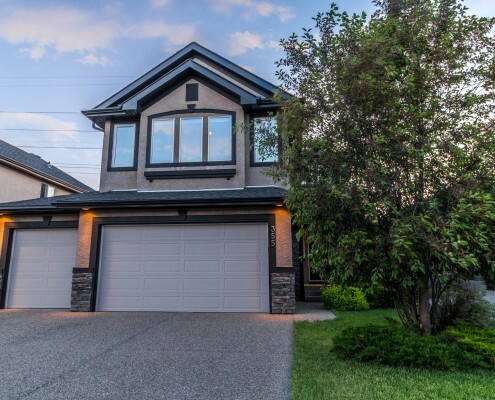 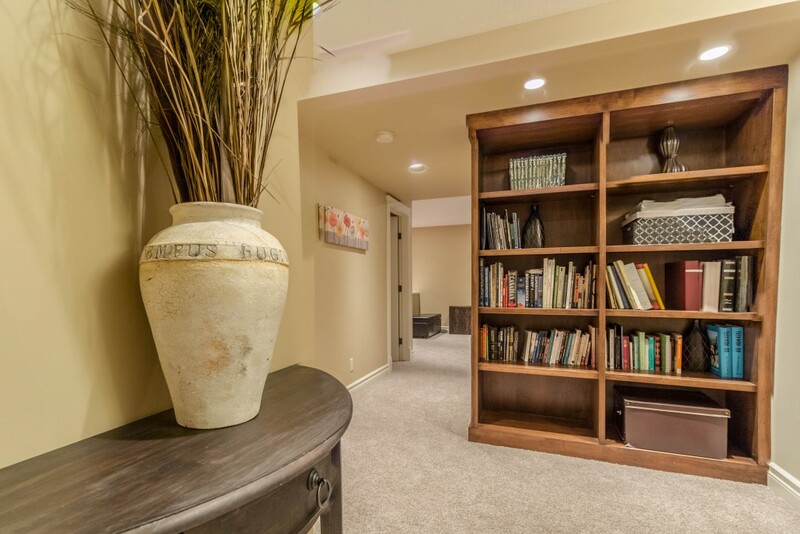 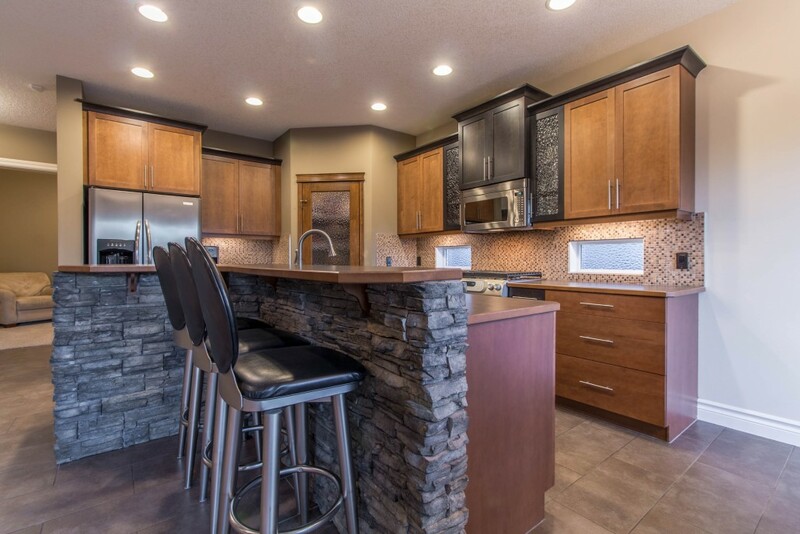 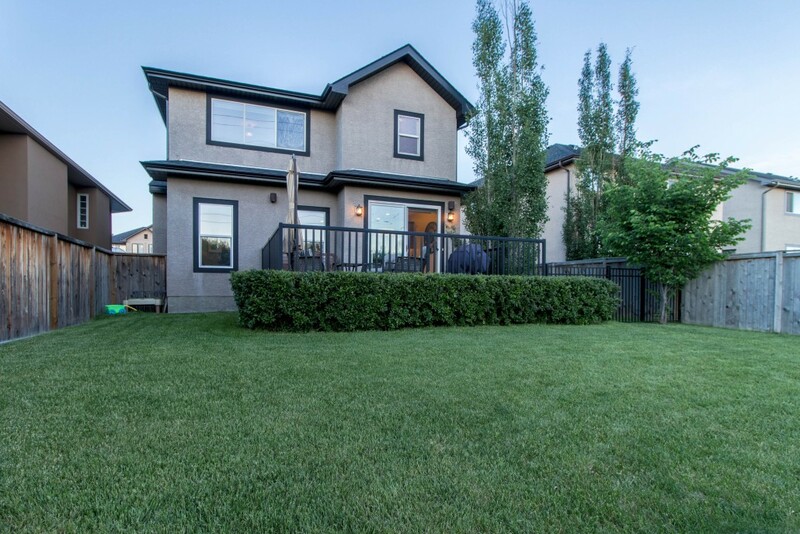 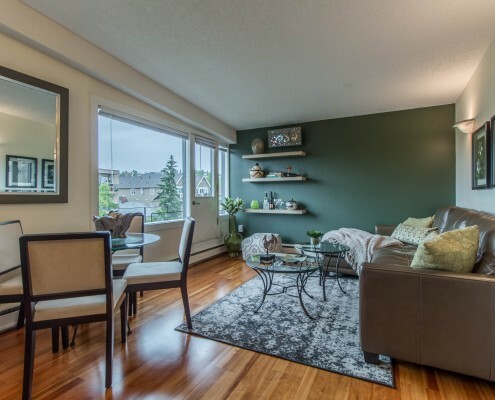 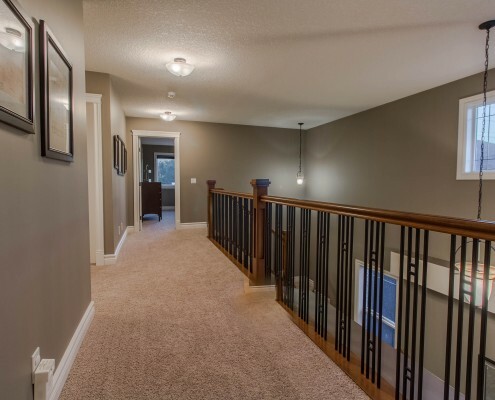 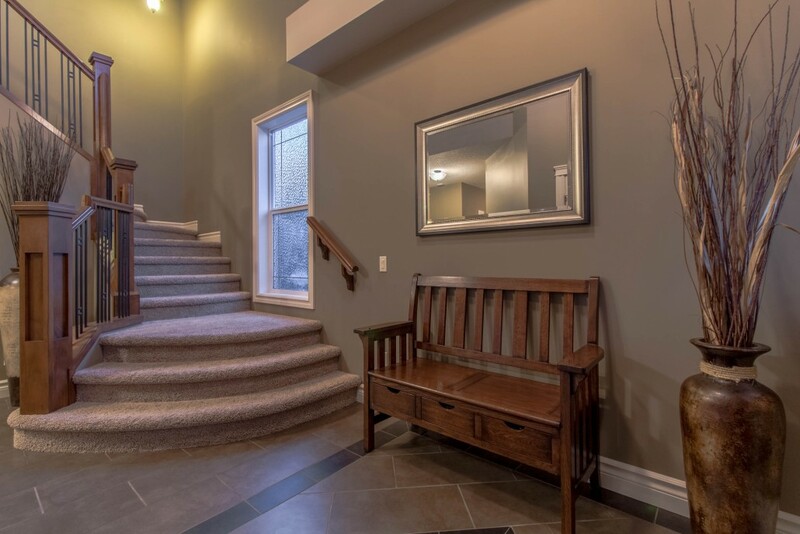 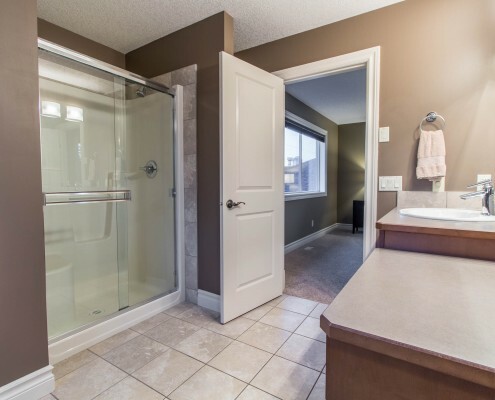 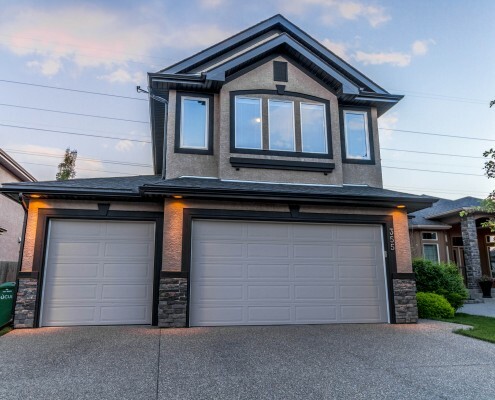 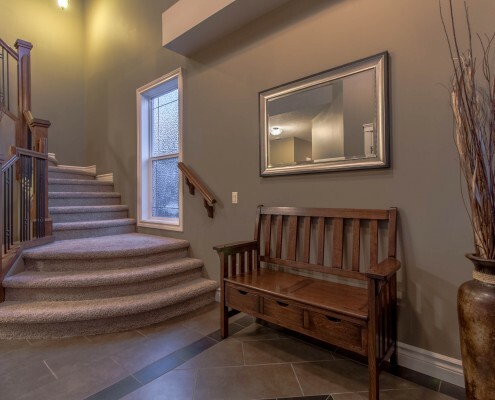 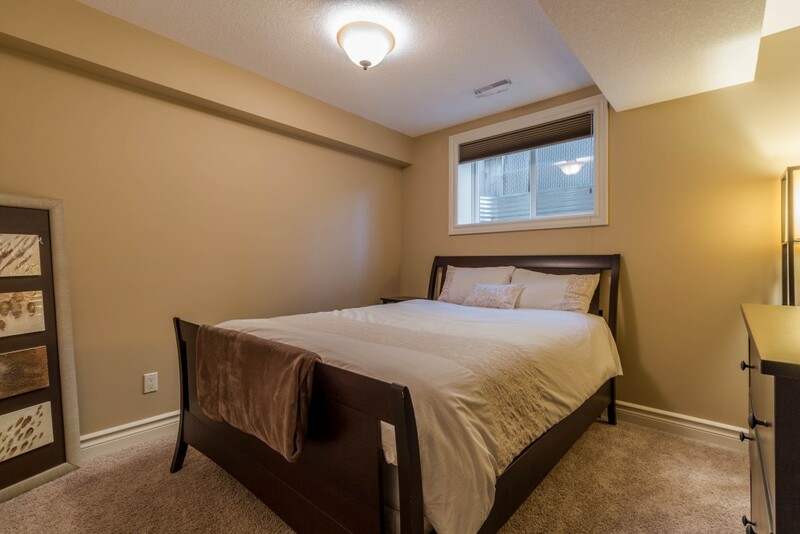 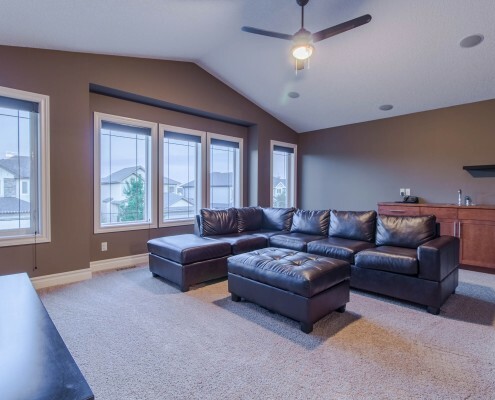 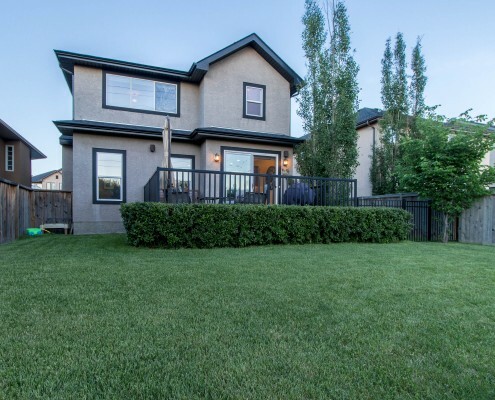 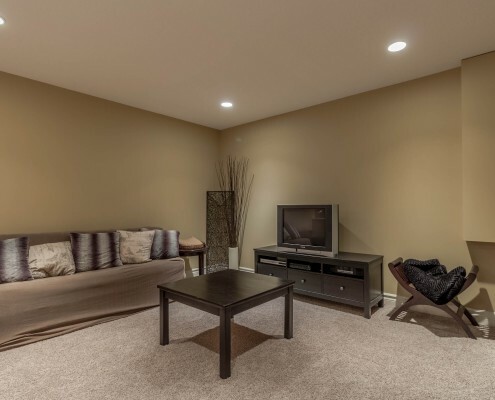 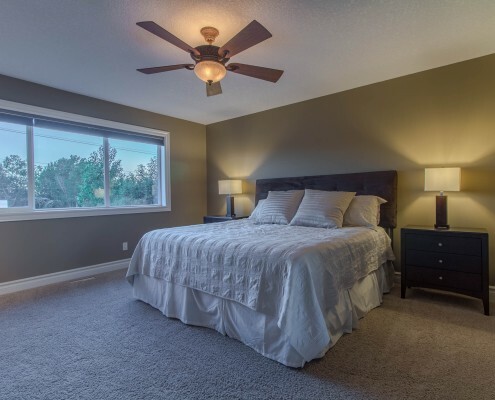 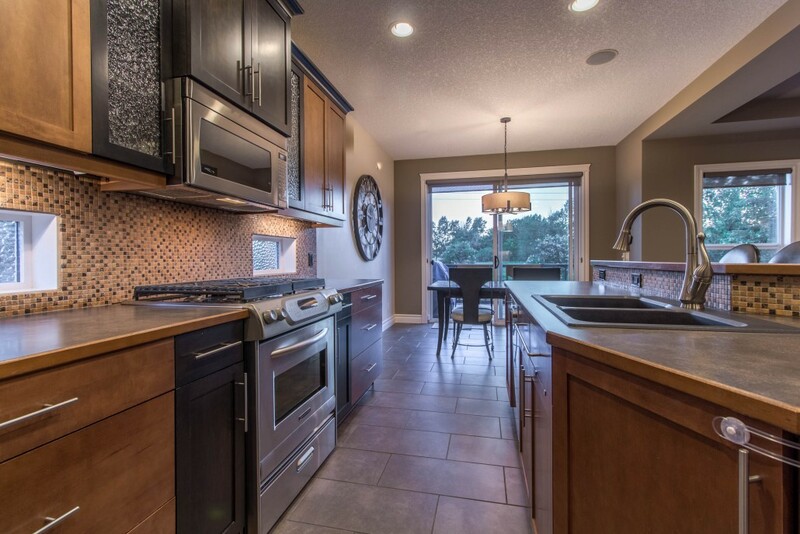 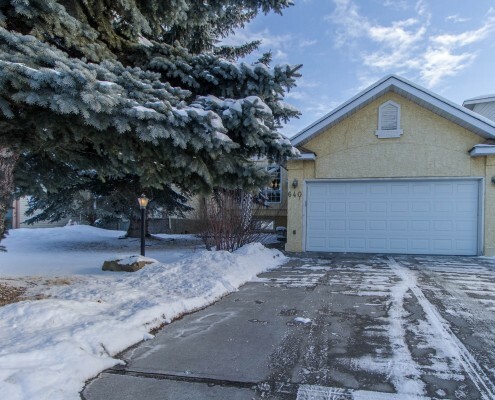 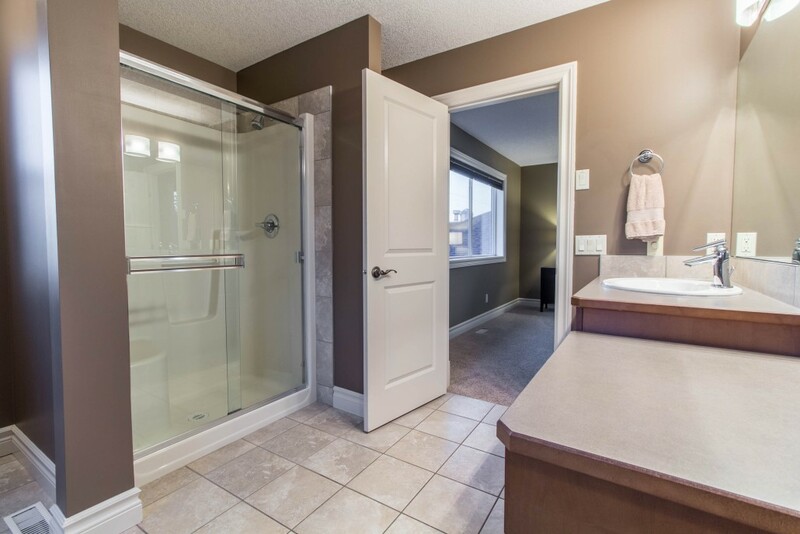 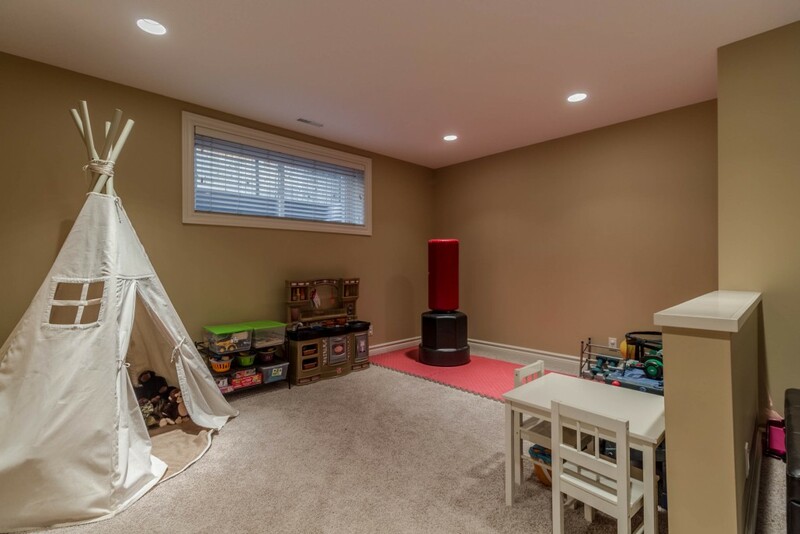 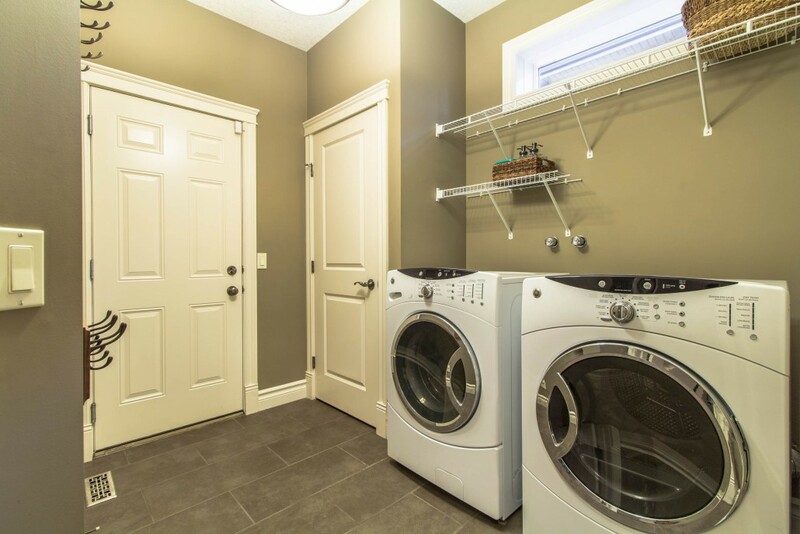 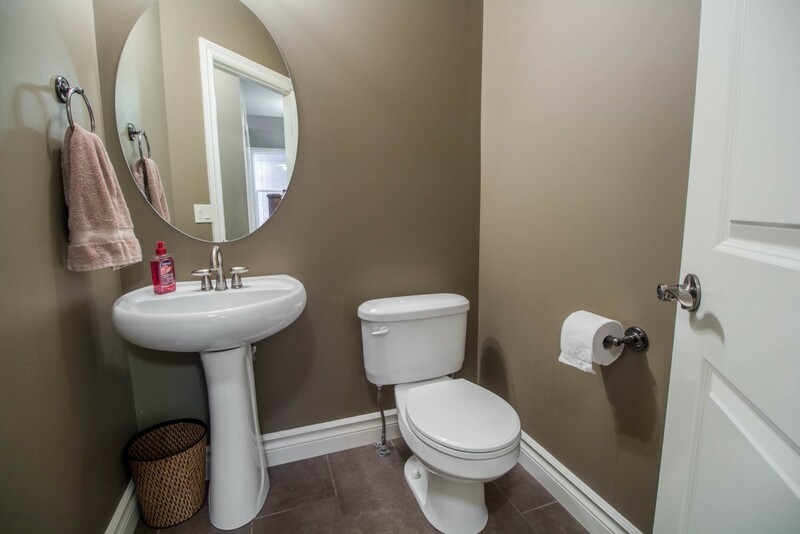 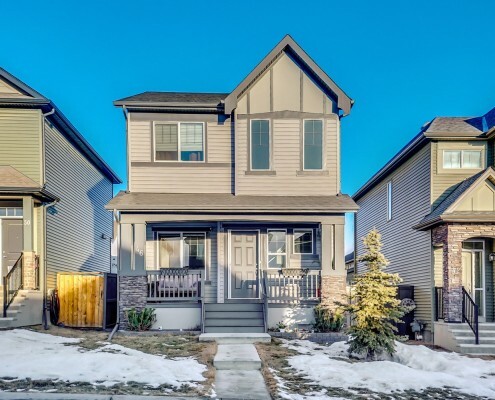 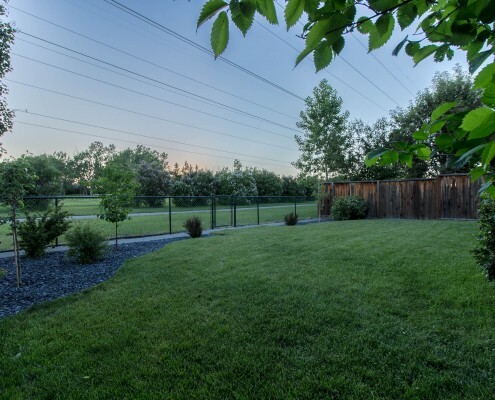 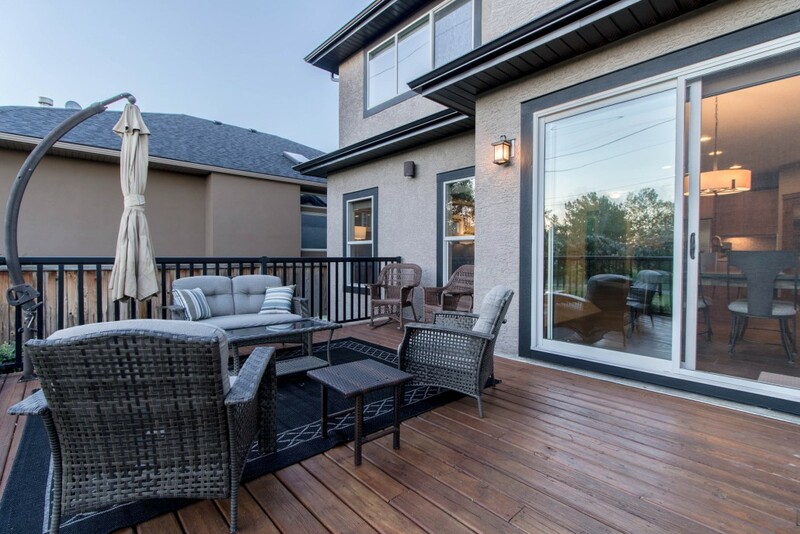 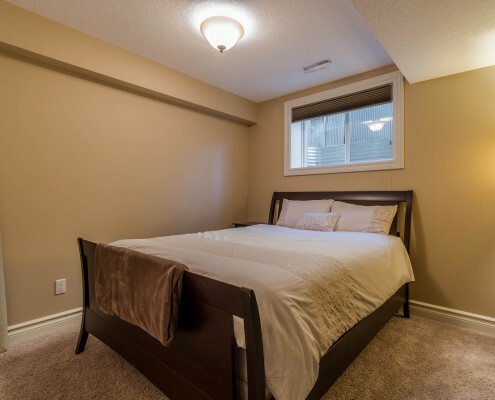 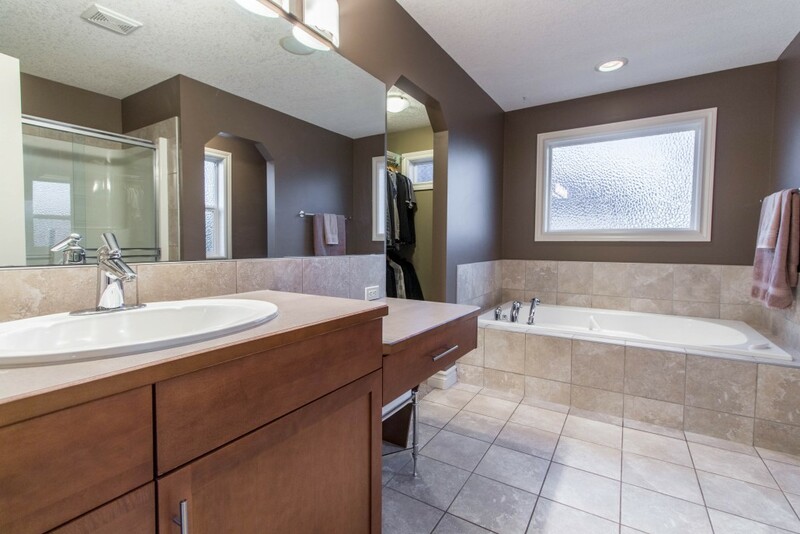 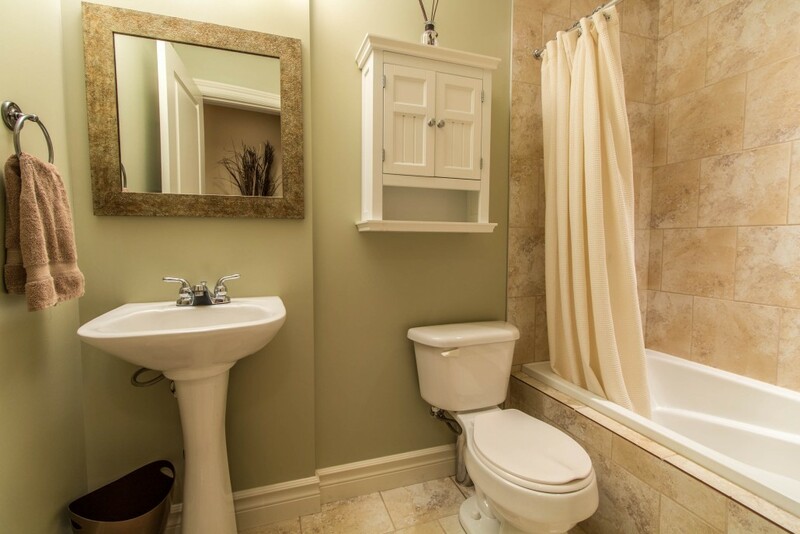 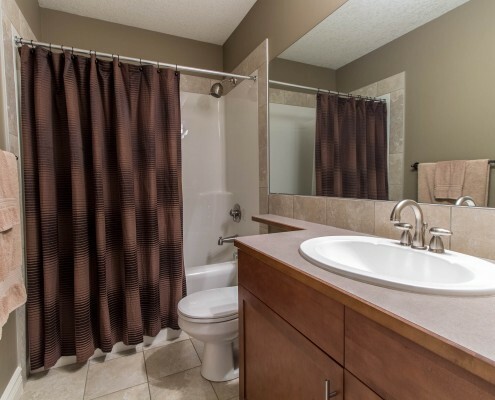 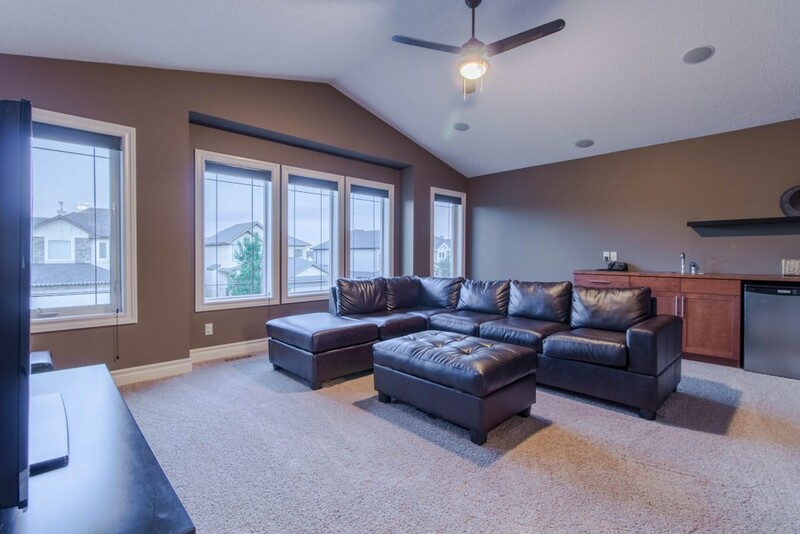 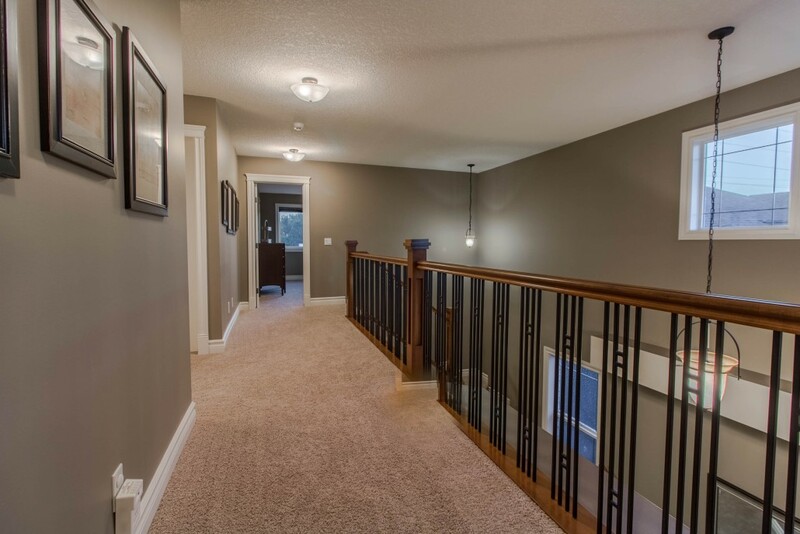 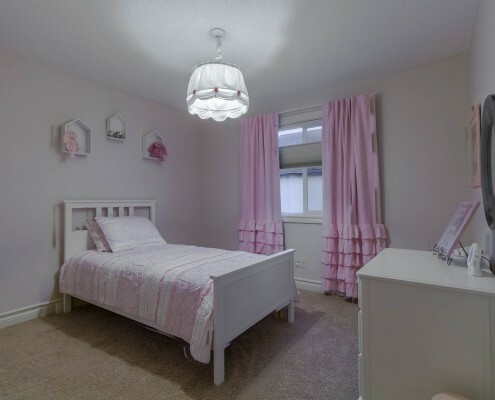 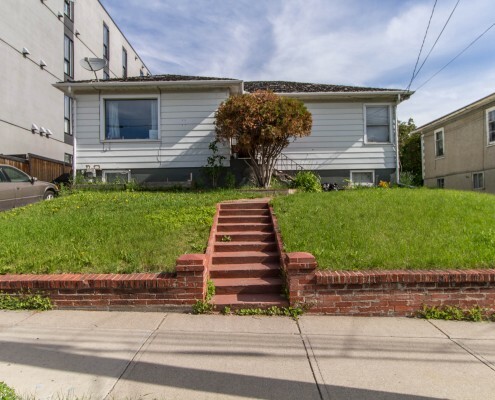 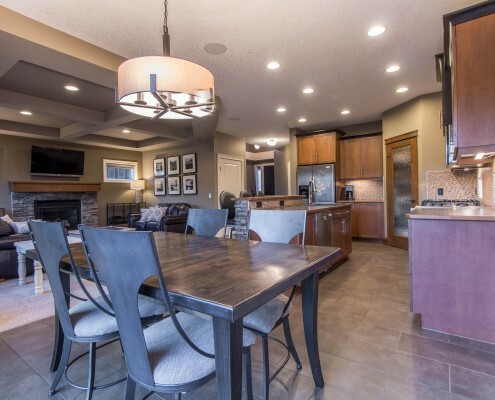 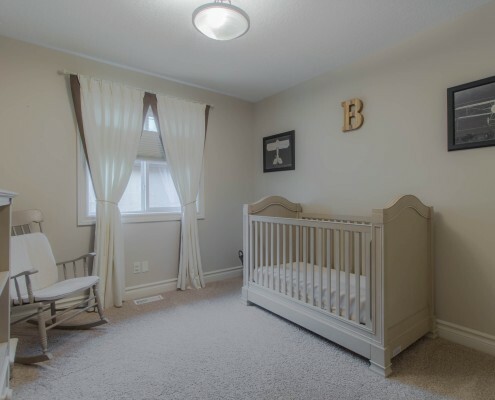 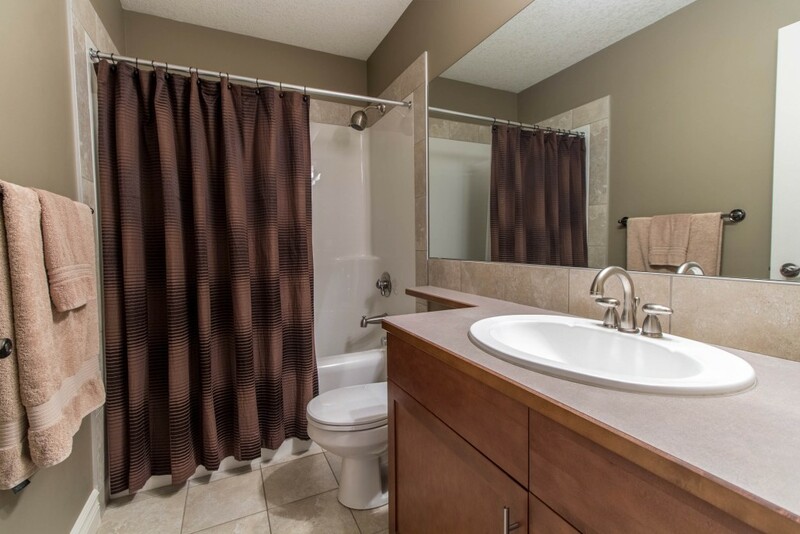 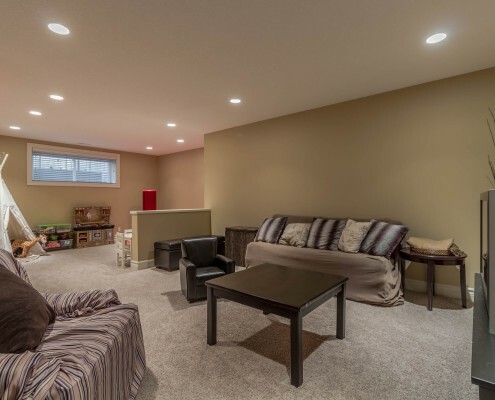 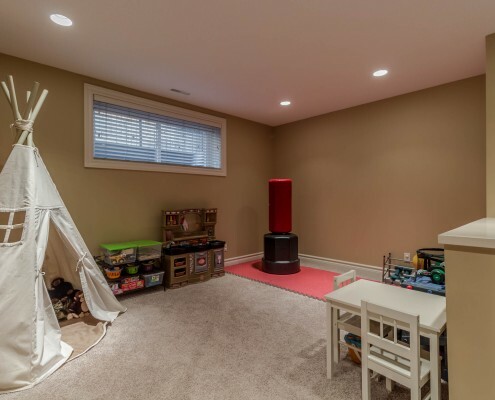 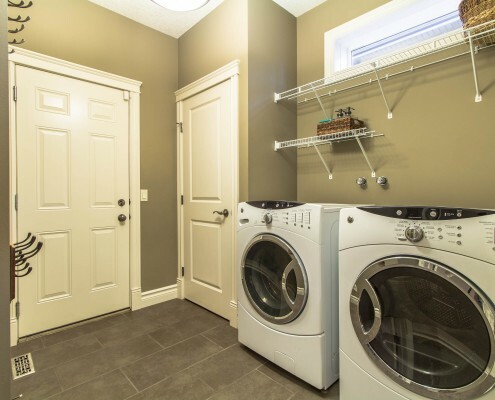 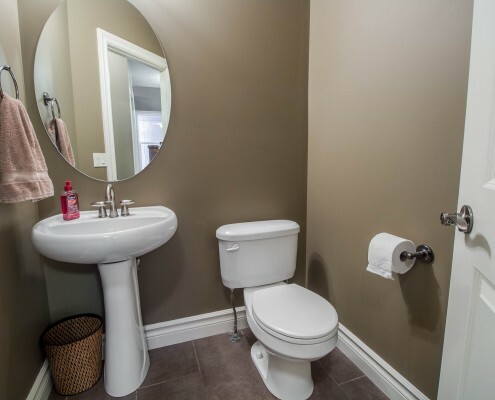 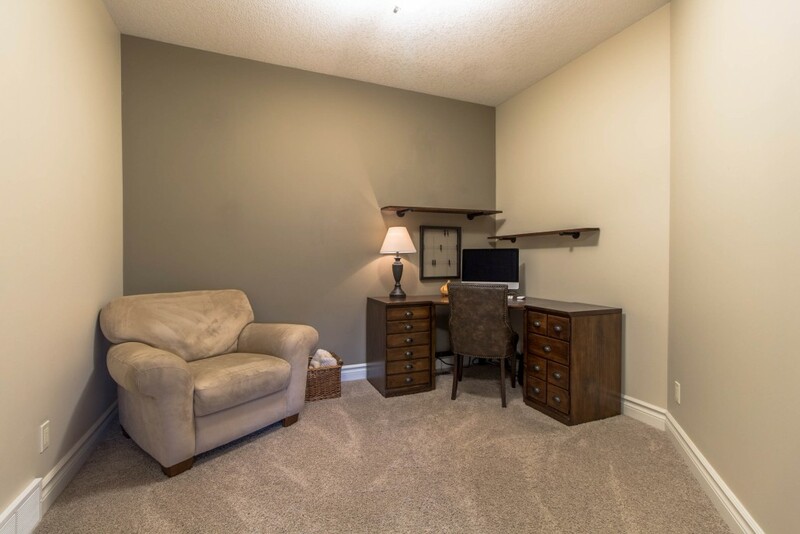 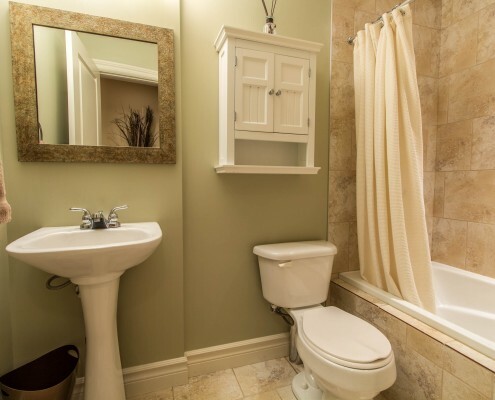 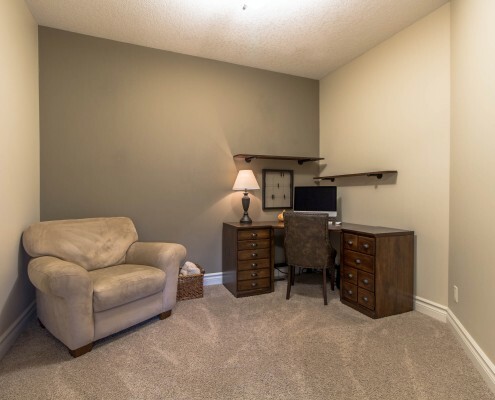 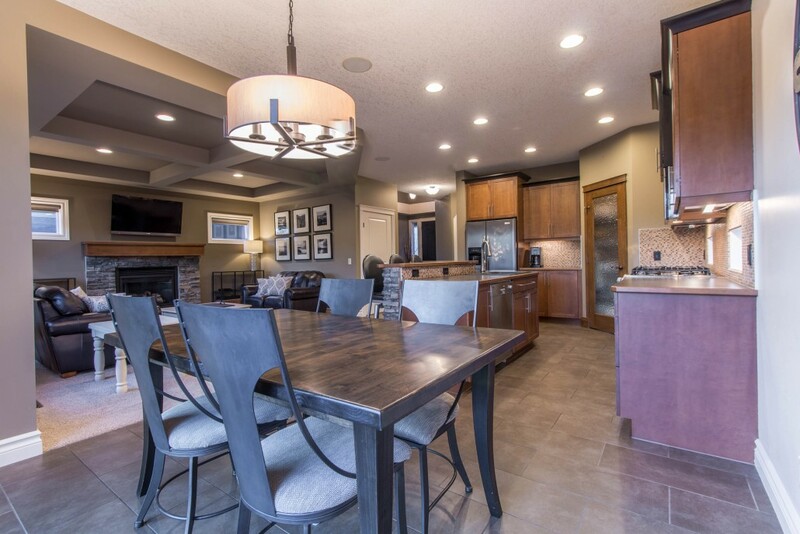 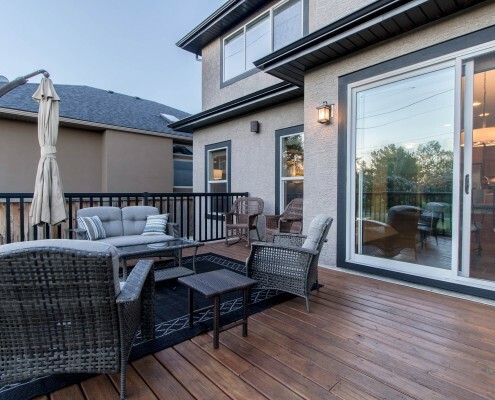 This stunning home is located on a quiet street backing west onto a lovely greenspace. 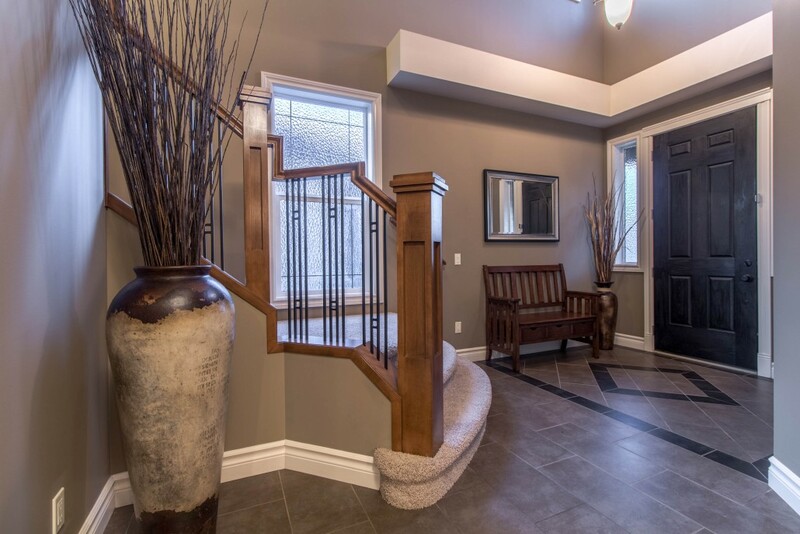 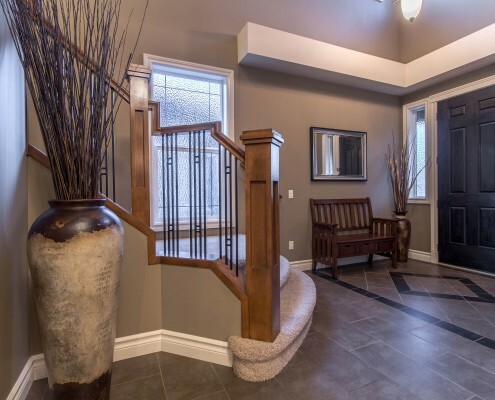 Grand vaulted entry welcomes you as you walk through the front door. 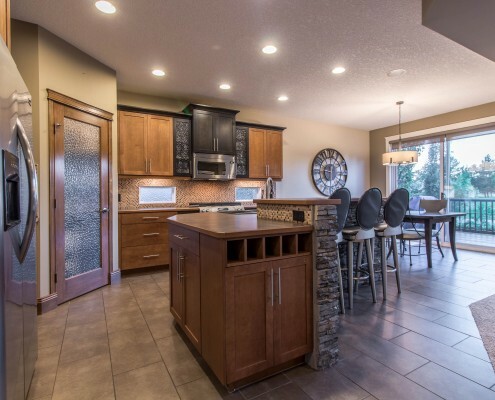 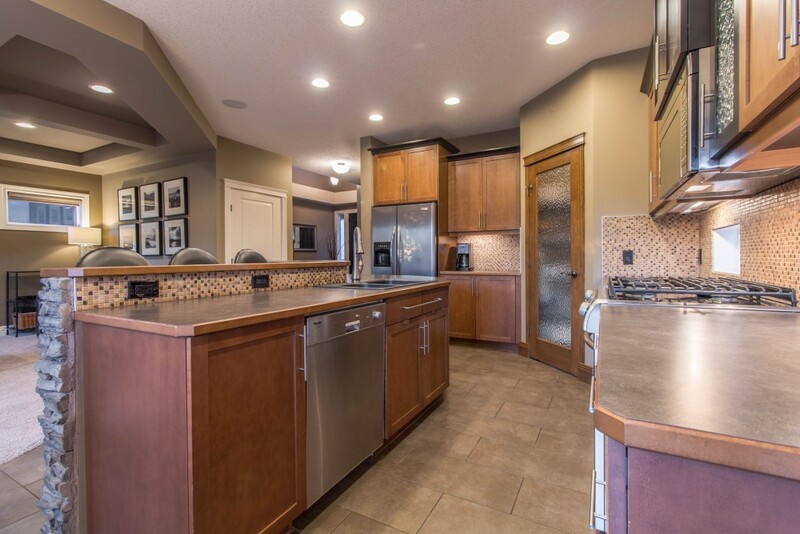 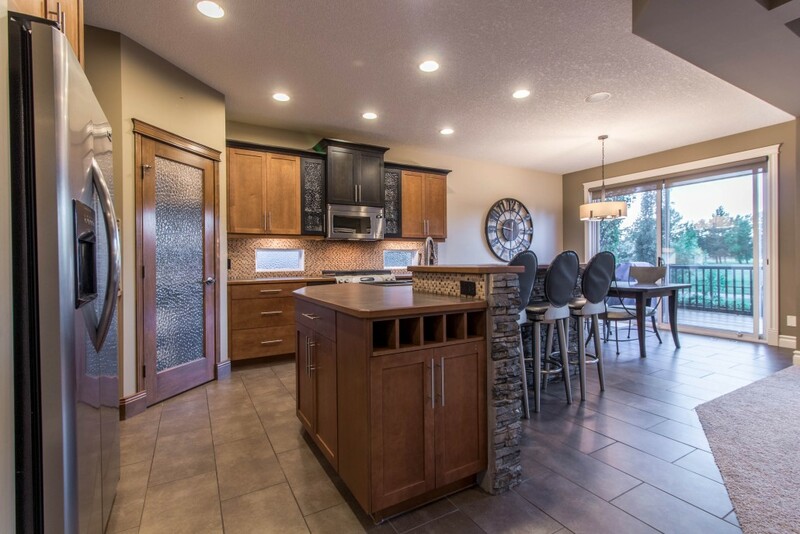 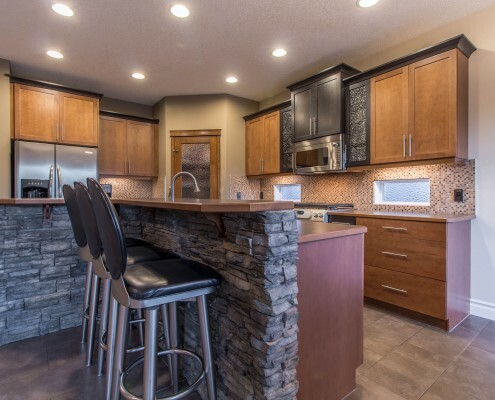 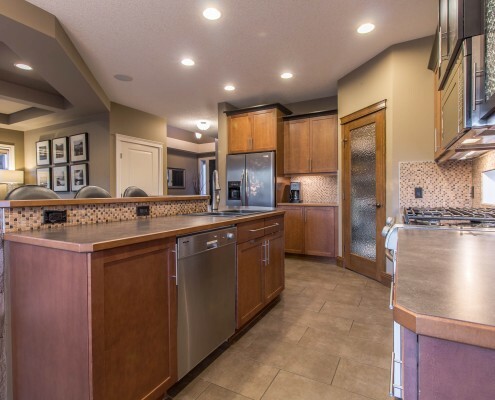 Front flex room open to the spacious kitchen features large island with stone front detailing, stainless steel appliances, with gas range & bright dining nook. 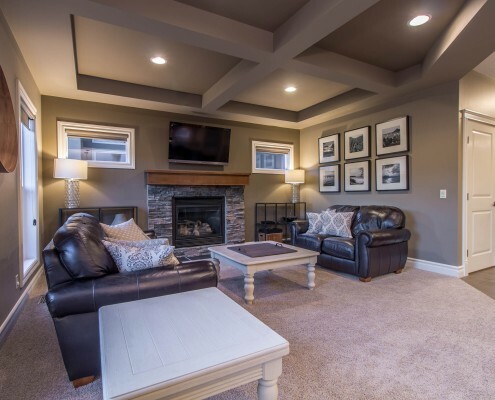 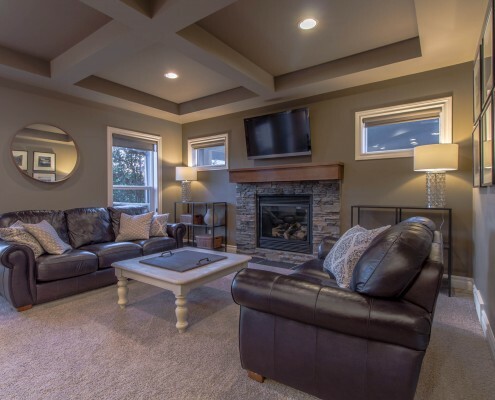 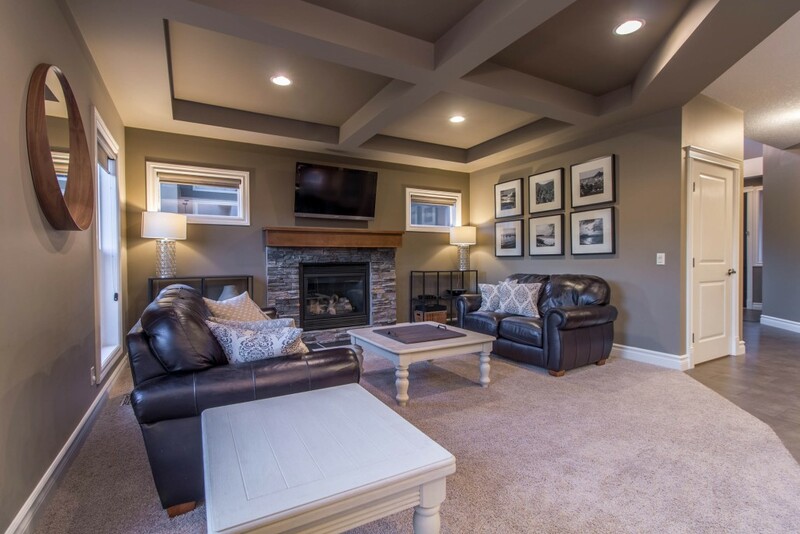 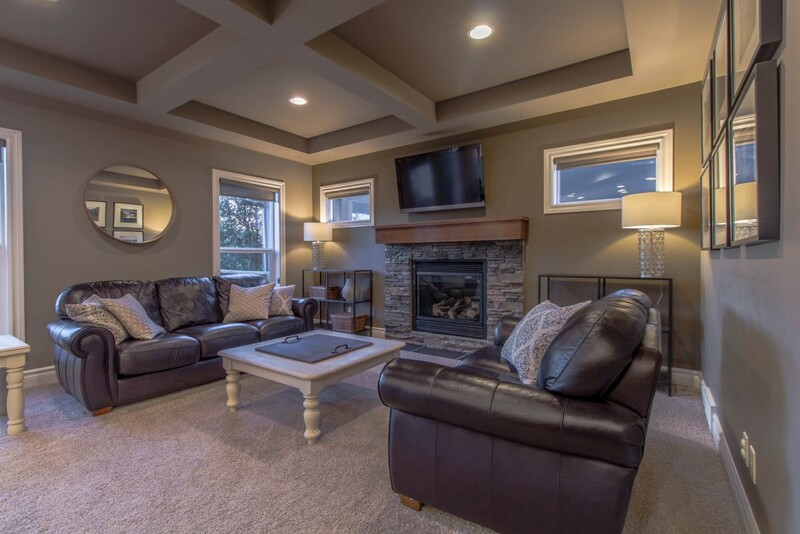 A beautiful coffered ceiling and stone fireplace complete the cozy living room. 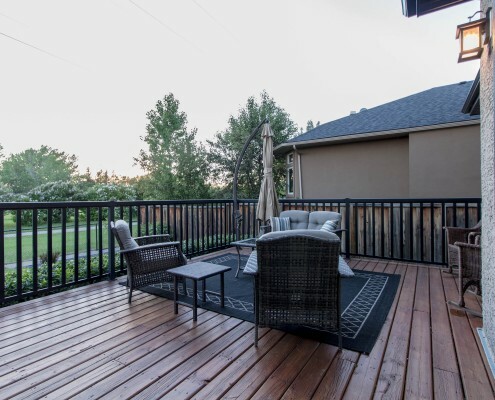 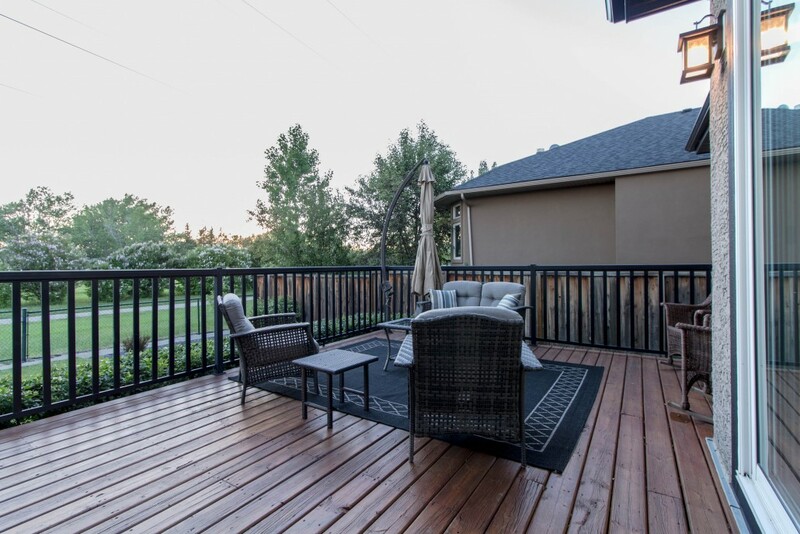 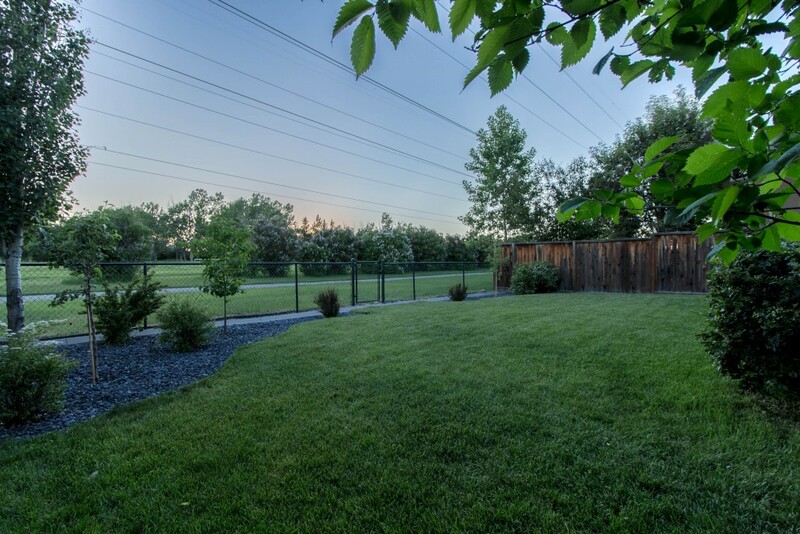 Patio doors open up to the large deck and private yard with gate access to the greenspace. 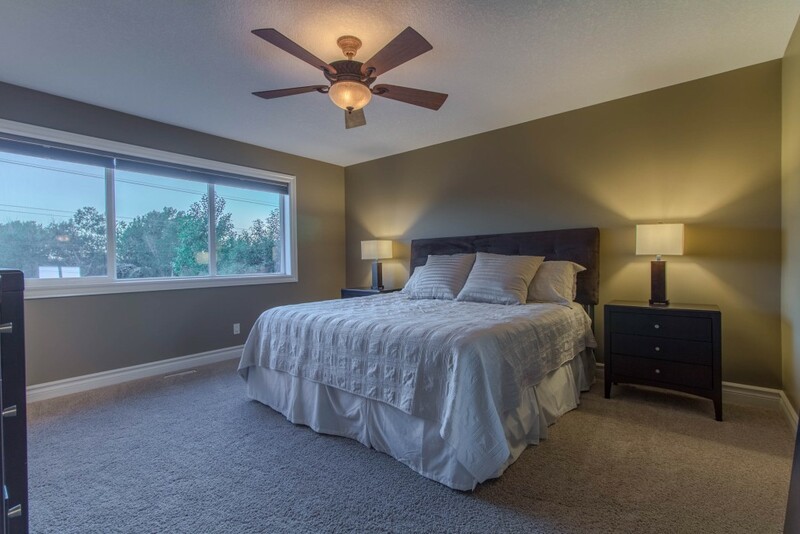 The Upper level boasts 3 bedrooms, including master suite with walk in closet and Ensuite with soaker tub and separate shower. 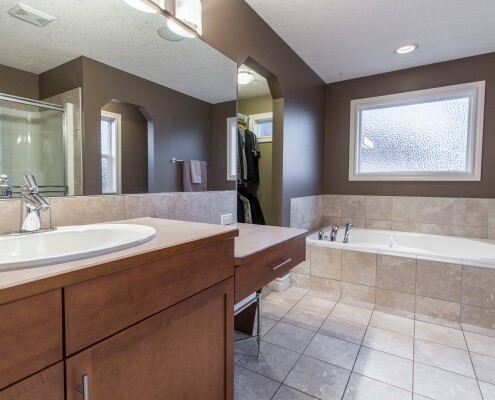 Another full bathroom and bonus room, with wet bar, round out the upper level. 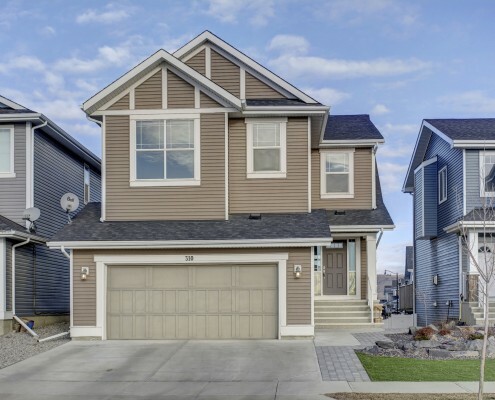 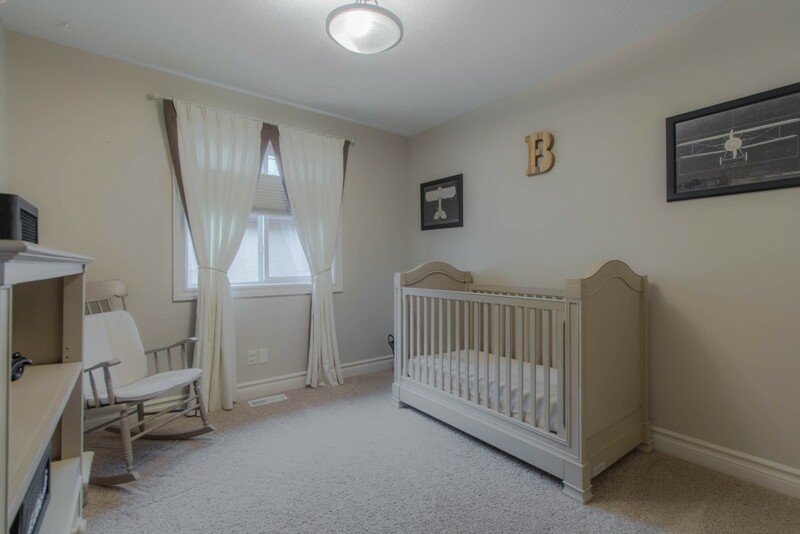 The fully finished lower level developed by the builder features a 4th bedroom, large family room, with loads of storage. 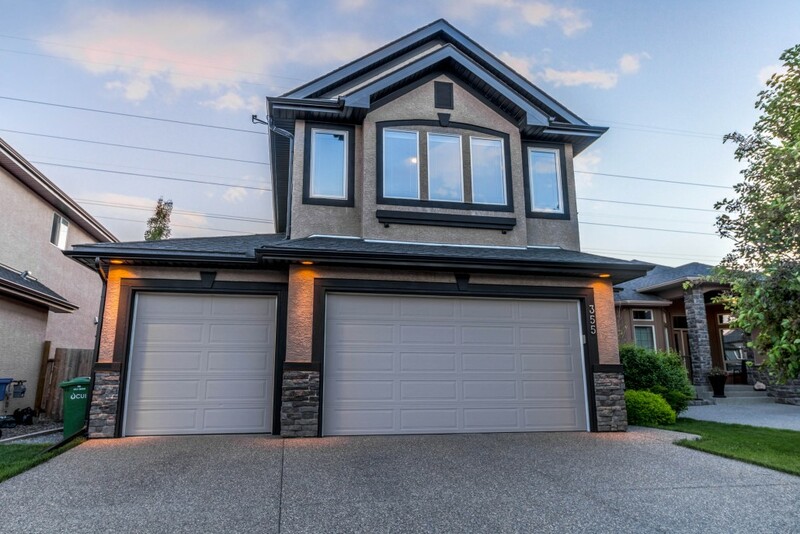 Your neighbours will envy your triple attached garage. 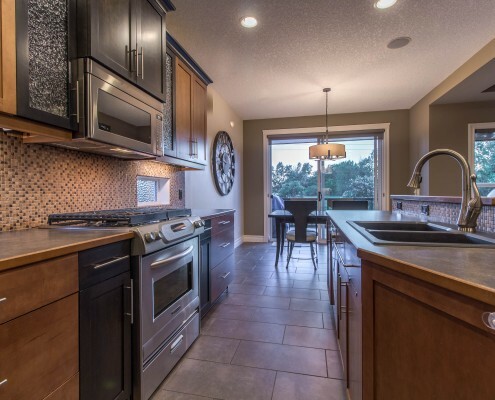 Walk to shops, restaurants, & beach at the Lake. 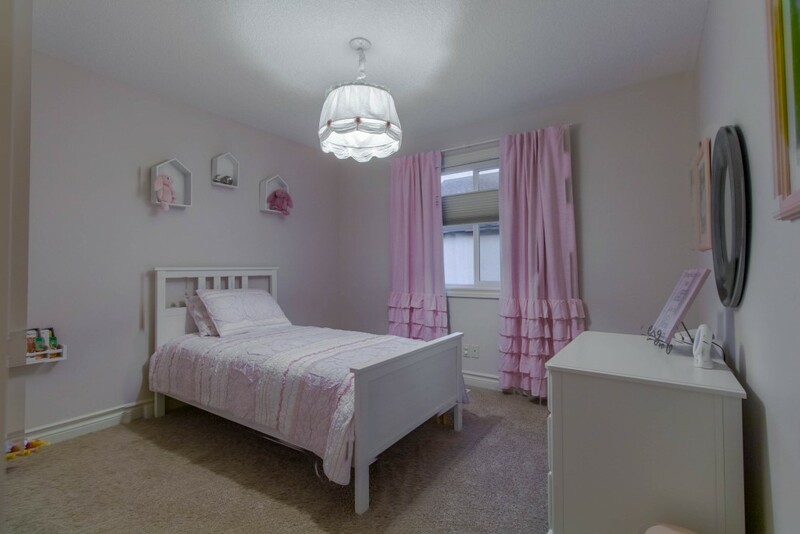 Close to schools & with a park just steps from the front door, this is the perfect family home!